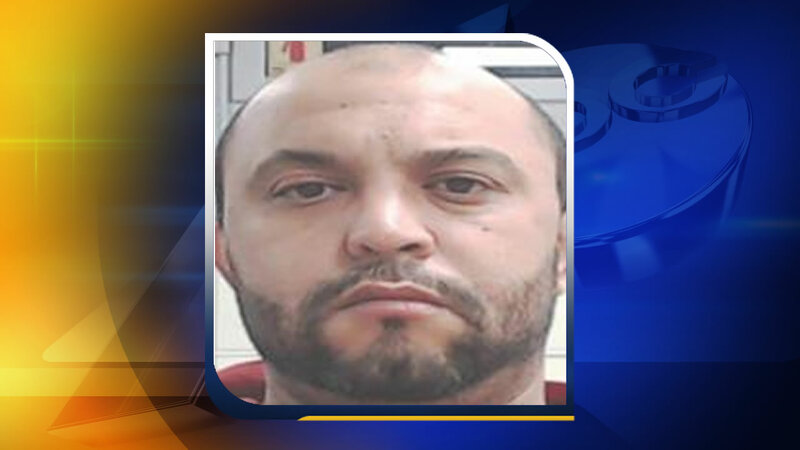 FAYETTEVILLE, North Carolina (WTVD) -- Federal investigators have accused a Fayetteville man with lying about his support for a terrorist group in order to gain U.S. citizenship. In a criminal complaint, Houcine Bechir Ghoul is charged with attempted unlawful procurement of citizenship or naturalization and filing a false tax return. Investigators allege that in his citizenship interview with an immigration official, Ghoul claimed he had no association with any terrorism organization and that he had never married anyone in order to gain citizenship. The complaint alleges that investigators found a social media accounts linked to Ghoul that expressed support for the Islamic State and Isis. Investigators also spoke with a woman Ghoul married who said she did it for money. The IRS also says Ghoul underreported his income in tax returns.